The purpose of a reducer is smooth out the transition between floors of different heights. 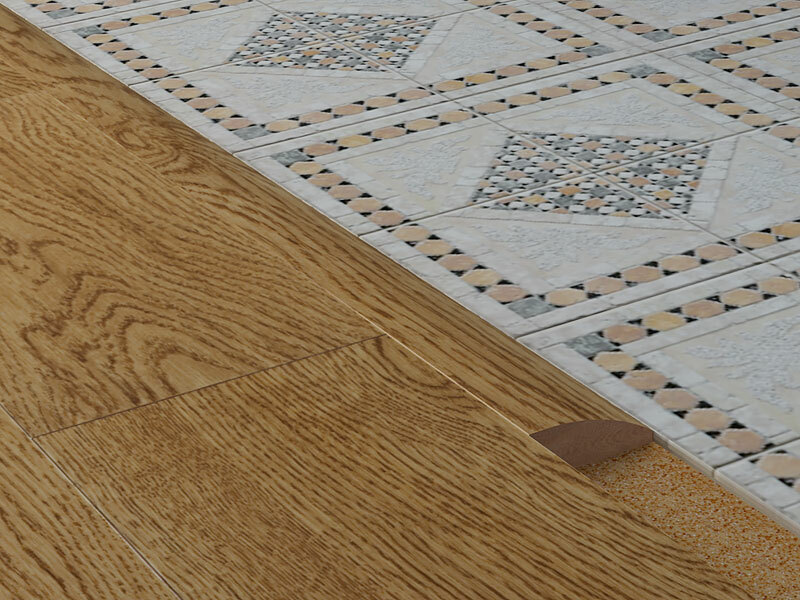 51 x 19 mm reducer is to be used with a solid hardwood flooring, 51 x 15 mm reducer goes with 3-layer engineered flooring and 51 x 12.7 mm reducer is to be used with 3-layer Coswick hardwood flooring. All Coswick reducers are manufactured from solid oak, ash and American Walnut. 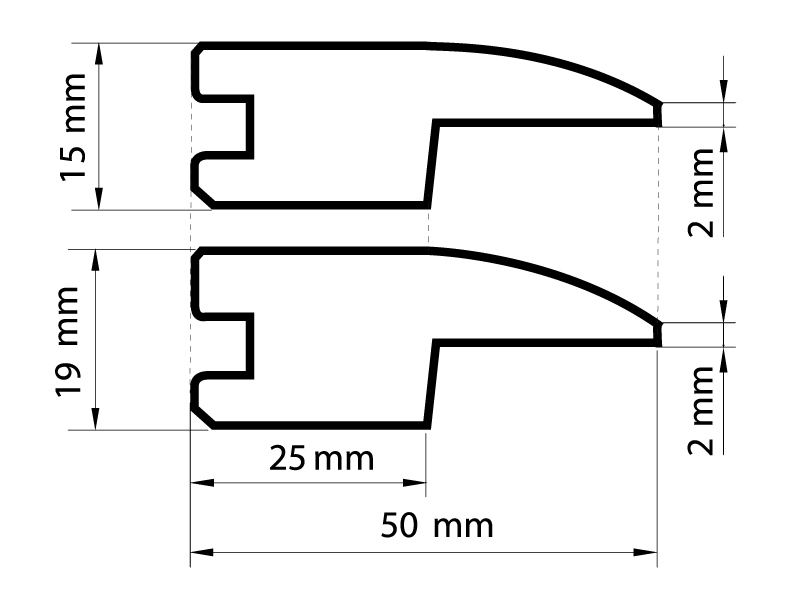 The length supplied is 2100mm. Reducers are prefinished in all Coswick colors, styles and surface finishes to create a color match between floors of different heights or to unite floorings, which are different in color. Carpet reducer is designed to create a smooth transition from hardwood flooring to a thinner or more delicate type of floor covering, such as carpeting. Carper reducers can compensate for slight difference in height between adjoining floors. 50 x 19 mm carpet reducer is to be use with a solid hardwood flooring, 50 x 15 mm carpet reducer goes with 3-layer engineered flooring. 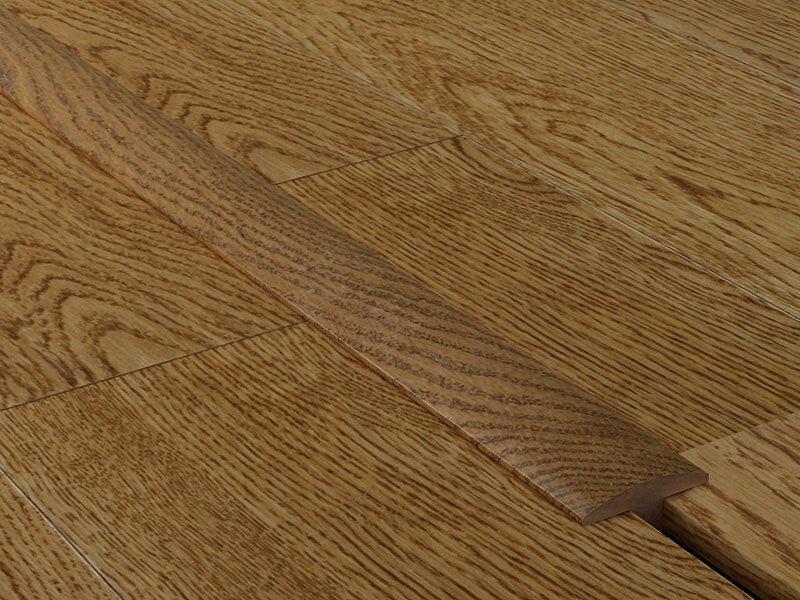 Carpet reducers are manufactured from solid oak, ash and American walnut. 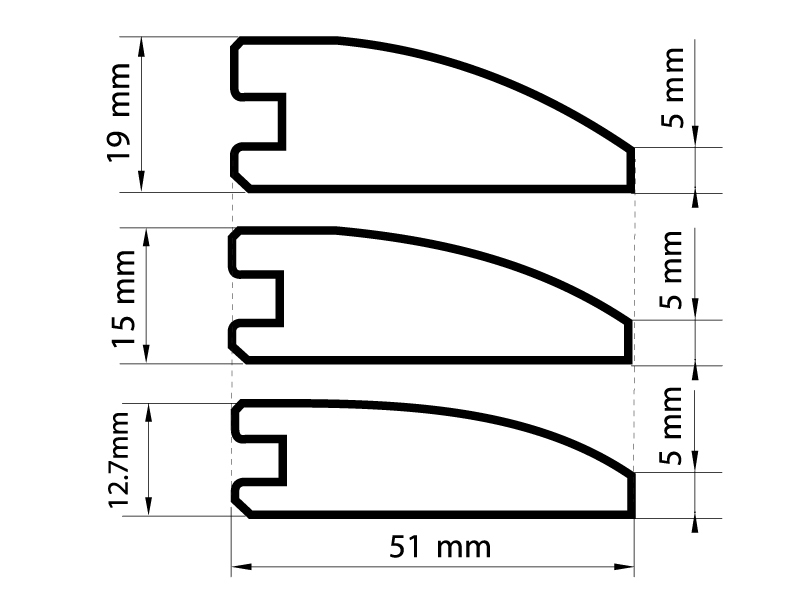 The length supplied is 2100mm. Reducers are prefinished in all Coswick colors, styles and surface finishes to create a color match between floors of different heights or to unite floorings, which are different in color. 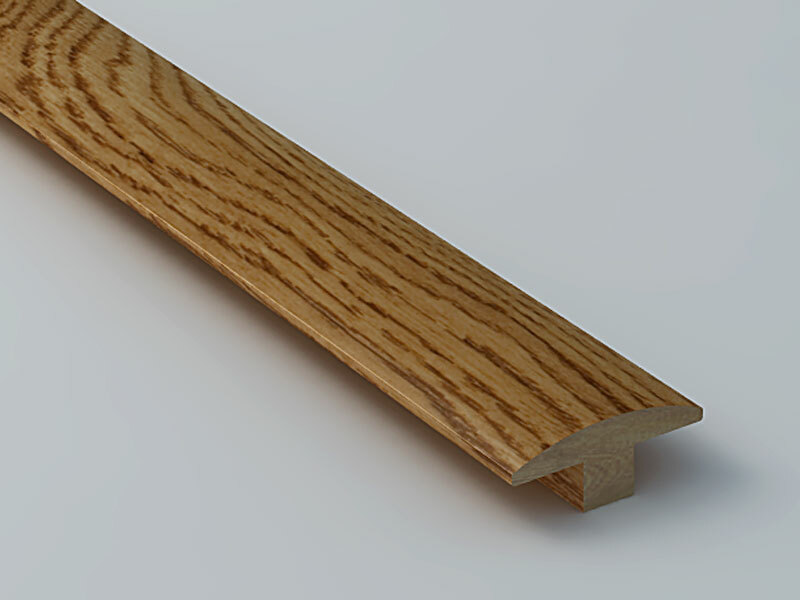 T-moldings are used to finish the space between two areas of wood flooring, between flooring and tiles or carpet that are on the same level. The molding creates a smooth transition between adjacent floorings of the same height. 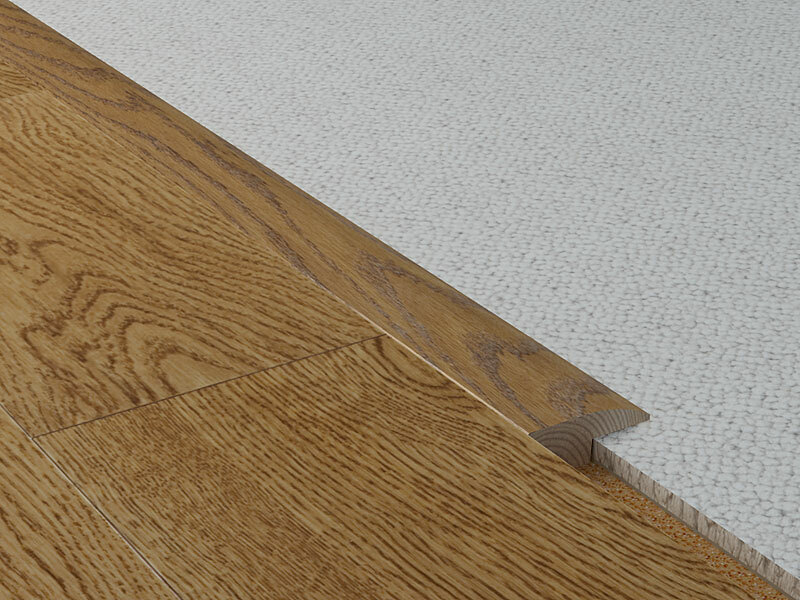 Coswick 46х16 mm T-molding is a universal one and goes perfectly with solid, 3-layer Coswick hardwood floorings. 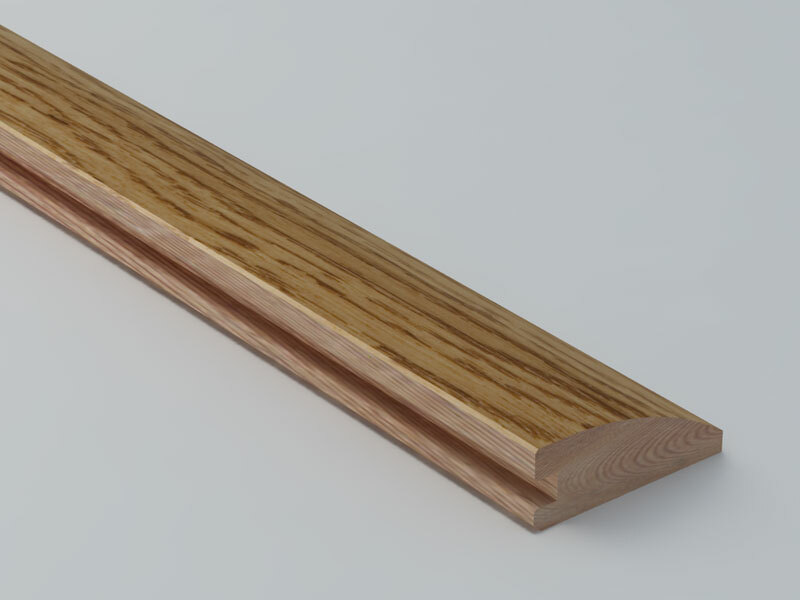 T-moldings are manufactured from oak and ash, and are recommended for use in residential interiors. 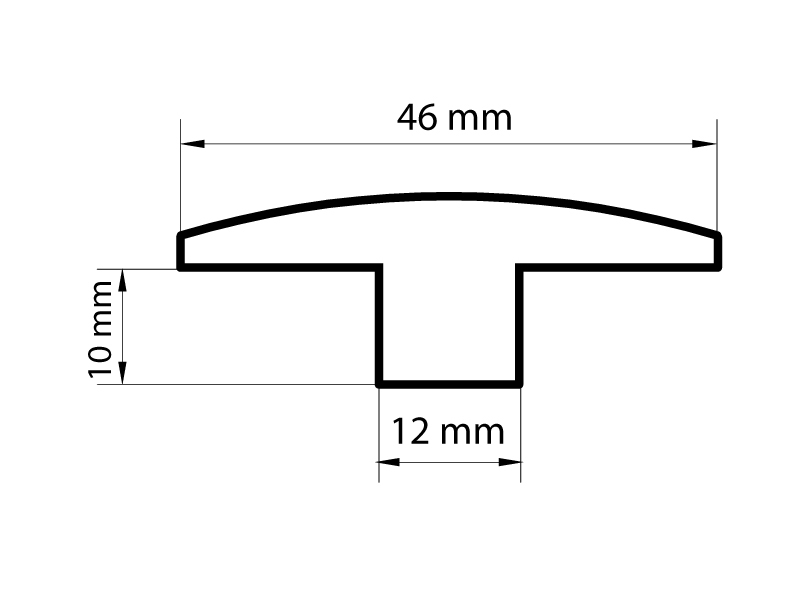 The length supplied is 2100mm. 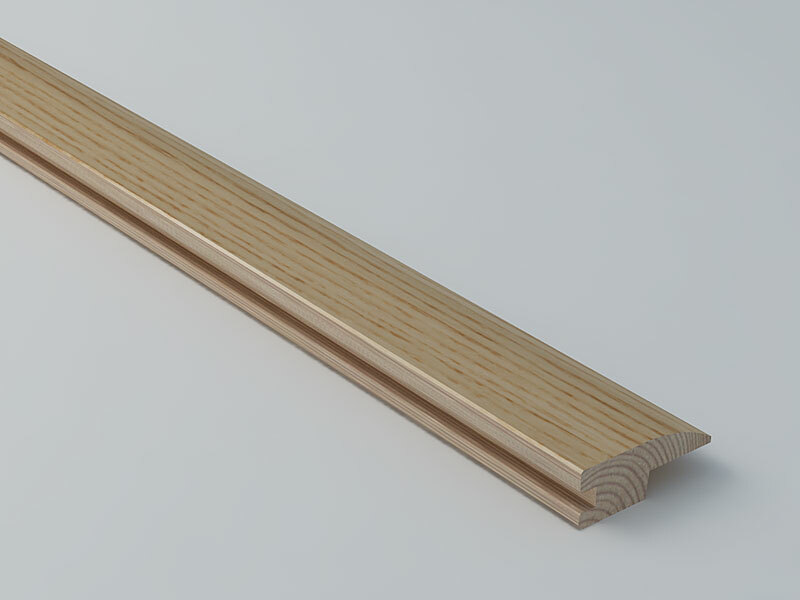 T-moldings are available prefinished in all Coswick colors, styles and surface finishes to match the color between floors different in height or at the borders of different floorings.